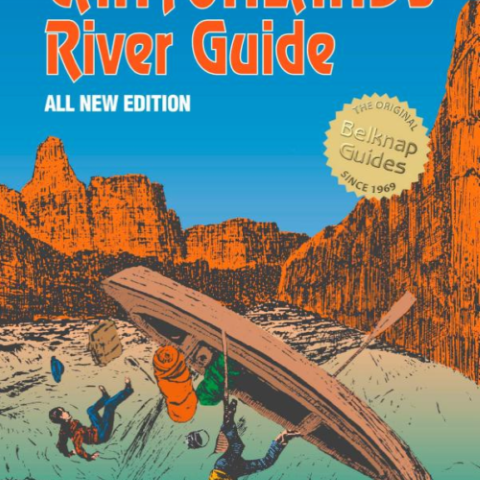 The University of Utah Press Publisher River Runners and armchair naturalists alike will be enthralled by this stunning tour through the natural, environmental, and human history of Cataract Canyon, a spectacular stretch of river on the Colorado below Moab, Utah. 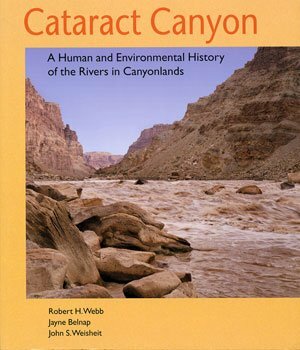 This ambitious book will enthrall armchair naturalists and river runners alike, offering a stunning tour through the natural, environmental, and human history of Cataract Canyon, a seventeen-mile run of free-flowing river above Lake Powell in the canyonlands of southern Utah. 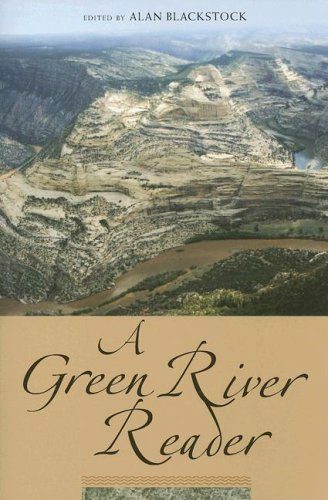 Setting the stage with preliminary chapters on geology, hydrology, prehistory, geography, biology, and river-running history the authors take the reader on a “downriver journey,” narrating an exploration of the river that is breathtaking in scope. 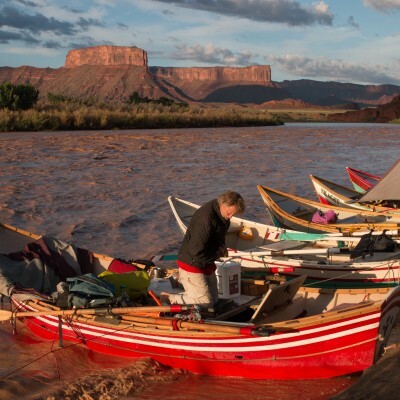 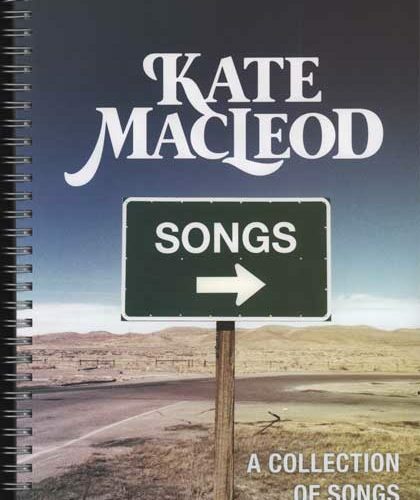 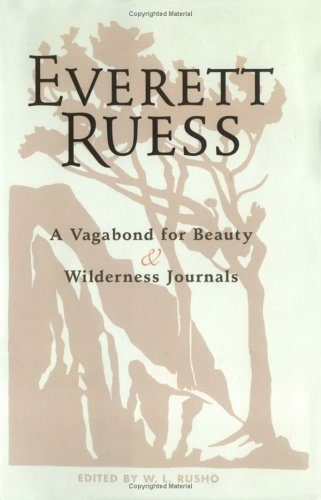 From the plants and animals that live along its banks to the humans who seek out its rapids, from the wind and water that continue to shape the landscape to the government agencies that seek to control it, all of these become stories woven into the larger fabric of a beautiful, fragile, complex ecosystem where change—good or bad—is inevitable.